Hurry - there are still samples available! 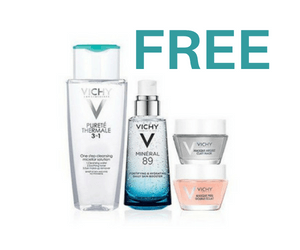 For a limited time, get multiple free skincare samples from Vichy! 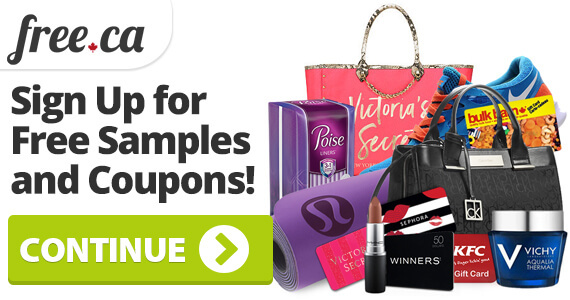 To claim your samples, go to the offer page and click Let's Get Started. Then use Facebook Messenger to answer questions about your skin type and your needs. Vichy will pick the right samples for you based on the answers you provide about your skin type and skin needs. Vichy is an internationally known and loved skincare brand that originated in Vichy, France. To get free samples from Vichy is a great opportunity. 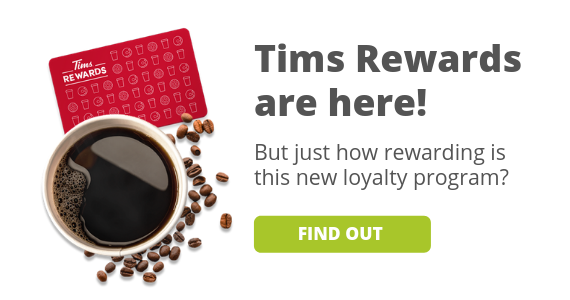 This offer is only available while supplies last so claim it now. Share this great sample offer with a friend! If you like this offer, check out another one we posted for a free Sephora birthday gift in 2019!